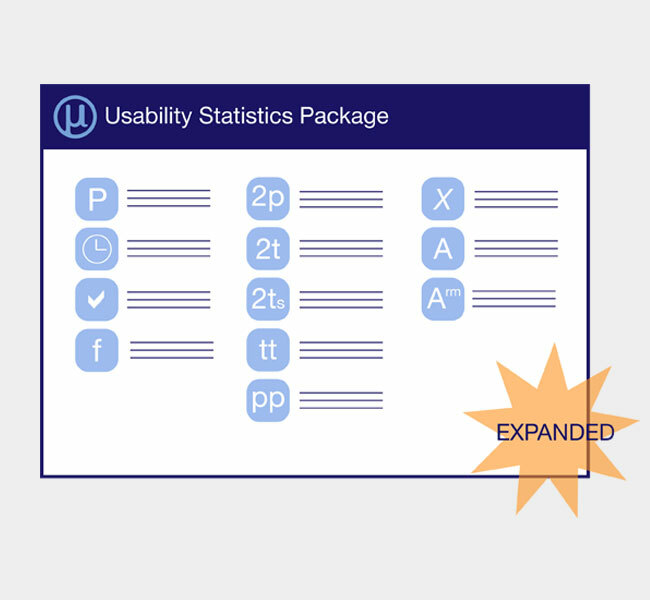 An educational license for the popular Usability Statistics Package calculator. 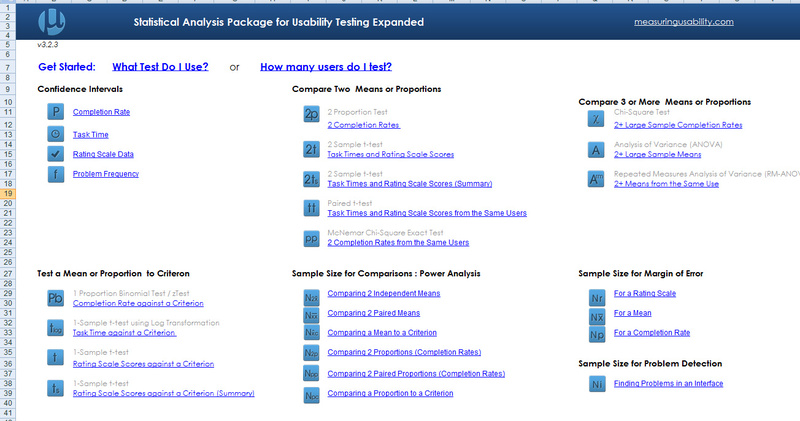 Calculate Sample Size: For comparing applications or for a stand-alone usability test. Designed for Small and Large Sample Data: Many lab-based usability tests have less than 15 users, and this package is designed to compute the correct results for both very small and very large sample sizes. 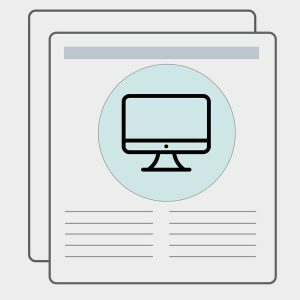 How to Report: Each statistical test comes with different ways of communicating the statistical results in plain English. Corrects Non-Normal Task Time Data: Time on task data is positively skewed, making it incompatible with many statistical tests. The calculators automatically correct for the skewed data and generate accurate results. No hidden Computations: See the cell formulas to better understand how the statistical tests are computed. Customize the Formulas: Or integrate the calculators with other excel files and using excel's built-in graphing and other statistical functions. Easily Share Results: Using excel or link the calculators to other workbooks.